His Remixes for Nick Thayer, South Rakkas(Featured on Diplos Mad Decent Blog) , and also original music have received positive feedback and plays from some of the industry’s biggest names . His skratches can be heard on tracks by Fort Knox Five, Eprom - Ill Gates , Mochipet , Sweatshop Union & EA Sports NBA Home Court 3. 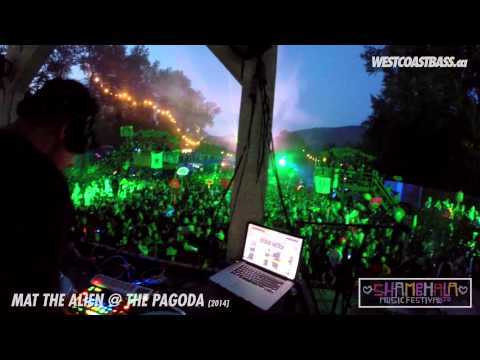 Now also touring with his video / DJ set and he is taking the solo DJ act to new heights, hitting all of the senses with custom remix and video edits witnessed at the World Ski & Snowboard Festival & Shambhala to name a couple . His Jaime L’Dubstep mix cd has so far 70 000 downloads and still going and he plans on doing more in the near future. 2012 saw the Re-launch of (Really Good Recordings) and will feature his own music alongside some of Canada’s finest electronic producers .